The collection books are in their original slip cover and order. William Smith was born in Aberdeen, Scotland in 1727. In 1747 he left the University of Aberdeen before receiving his degree to teach. 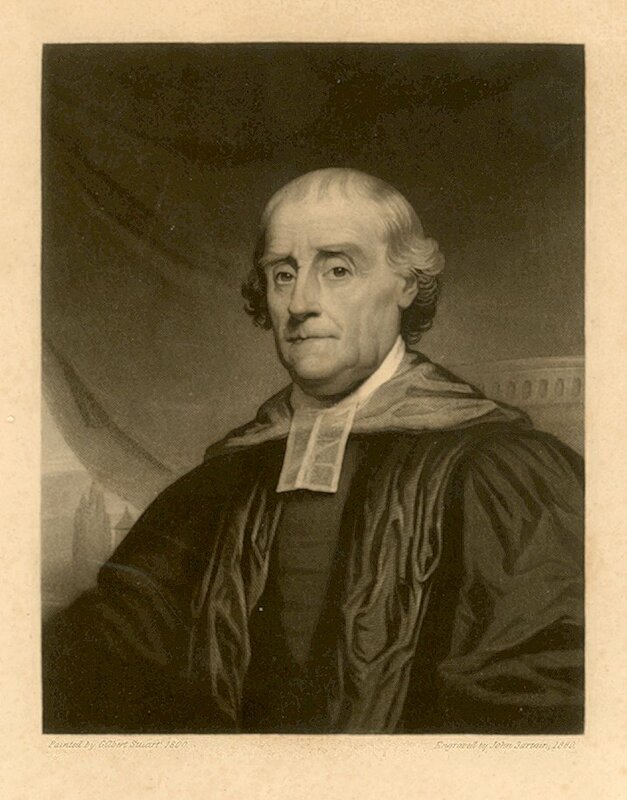 Smith’s 1753 essay A General Idea of the College of Mirania impressed Benjamin Franklin and the Rev. Richard Peters, leading to Smith’s appointment to teach natural philosophy and logic at the Academy of Philadelphia. In 1755 the Academy was chartered as the College of Philadelphia and Smith was appointed Provost, which position he held until 1779 when the College became the University of the State of Pennsylvania; resumed his position in 1789, when the College was restored, until 1791 when it was merged with the University of the State of Pennsylvania and a new charter issued in the name of the University of Pennsylvania. The Office of the Provost, William Smith Records is a facsimile publication of William Smith’s Collection Books for 1762 and 1772 along with an introductory pamphlet – published by the University of Pennsylvania Press in 1964. The originals are housed in the University Library Rare Book and Manuscript Department, Ms. Coll. 599. College, Academy, and Charitable Schools of Philadelphia.